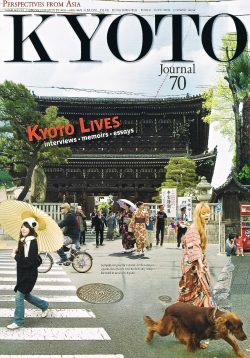 To mark its 70th publication, Kyoto Journal took the opportunity to focus in once again on Kyoto — and its ongoing changes in the early 21st century — in a special issue entitled “Kyoto Lives.” The deliberate ambiguity of this issue’s title refers to the lives of the forty-one Kyoto residents interviewed, and also affirms that Kyoto, in its latest incarnation, is still very much alive. 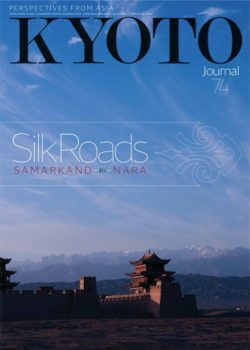 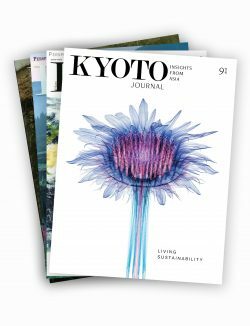 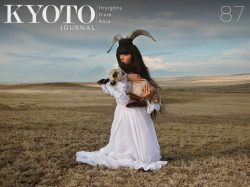 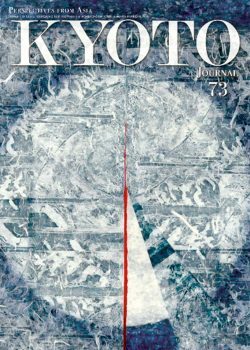 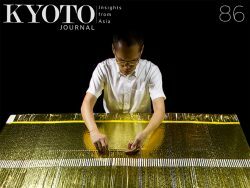 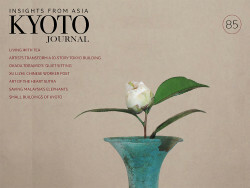 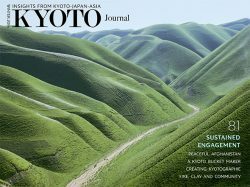 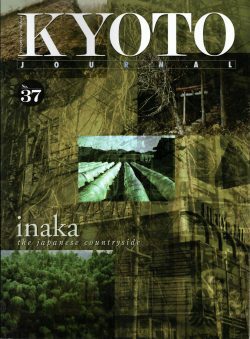 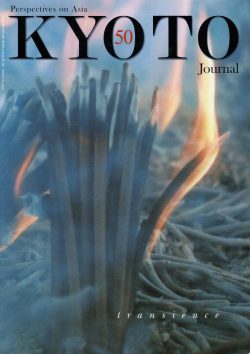 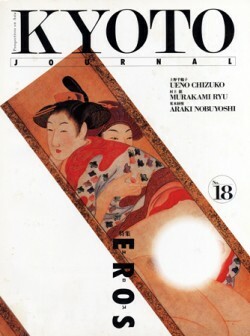 This issue of Kyoto Journal explores our present relationship with the natural world. 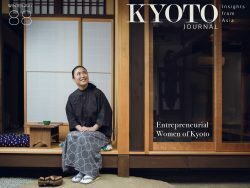 Among eight interviews and profiles are several featuring Japanese artists with deep commitment to working creatively with local communities abroad.